"The relevant updated reference material for planning purposes was a pleasant surprise." "I like the fact that I can call toll free at any time for assistance or have my e-mails answered almost always within one day"
-To serve clients going through major life transitions. -To provide a much needed service to those separating and divorcing individuals during a difficult time in their lives. What does a CFDS do? -Assists clients in understanding their financial situation and the process they are going through when separating or divorcing. -Helps achieve goals and deals with concerns for financial security and a practical view of options being considered in pivotal times of transition. -Uses projections and analytical tools to reveal the implications of choices being considered that effect tax costs, inflation, growth, cash flow, etc. both for today and years ahead. How does a CFDS become qualified? Financial professionals must have an existing financial designation as a base criteria to be eligible to take our program. What type of clients use the services of an CFDS? Separating or divorcing couples, people who are in the process of joining lives and finances and/or anyone going through a serious life transition. How much does the average case cost? Depending on the community the average case would generally cost have a large range, depending upon the scope of the work. Starting expenses is at $1,500 for a very simple case. If a long, involved case, the cost would be based on the scope and hours of work involved. Is there any upgrading required for a CFDS? Are there Chartered Financial Divorce Specialists across Canada? 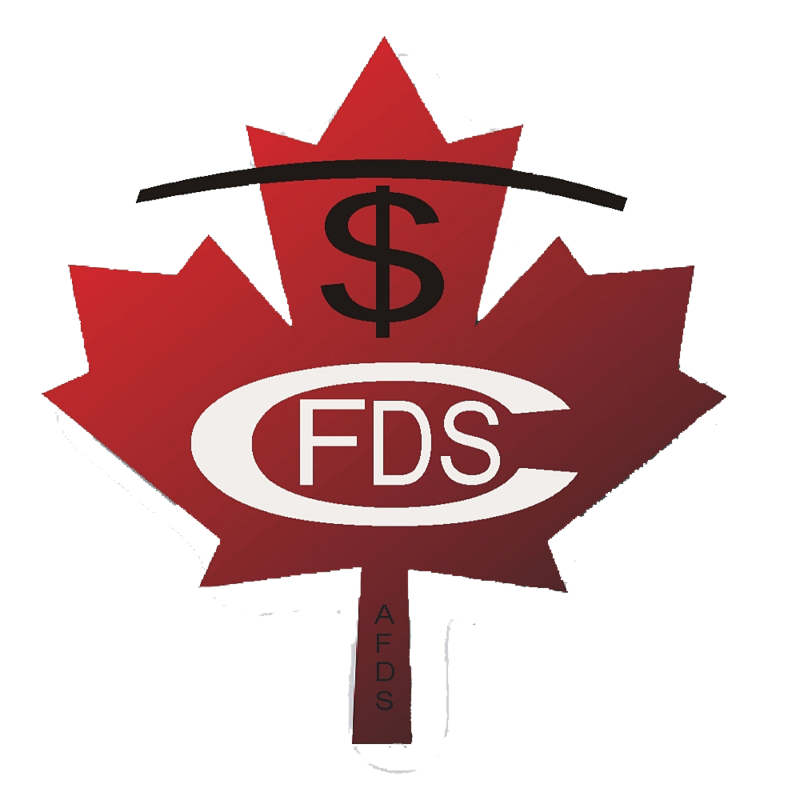 Yes, all 10 provinces and 2 territories have qualified CFDS professionals available to serve the public. To access a CFDS in your area, visit the "Find a Specialist"